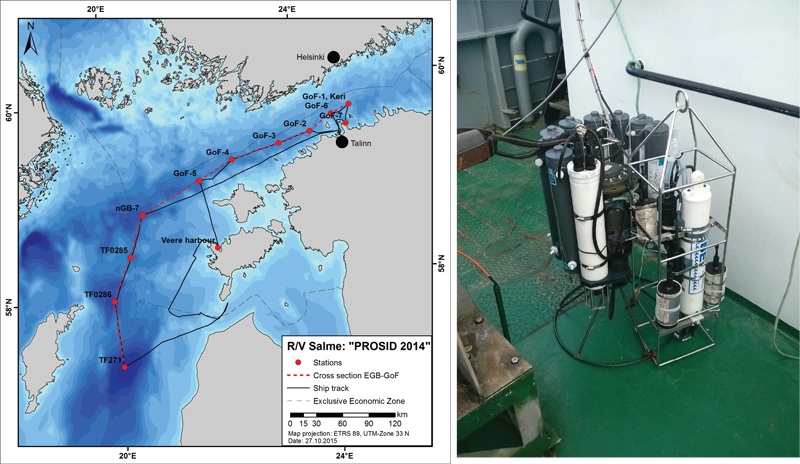 A team from the University of Technology Graz (Christoph Staudinger, Eva Fritzsche PhD students) successfully participated in the field trip ‘PROSID2014-Propagation of the saltwater inflow from December 2014 ’ with the R/V Salme in the Northern Baltic Sea. They carried out several investigations in the Gulf of Finland and the Gotland basin. Unfortunately the trip had to be shortened due to bad weather conditions which made any scientific work too dangerous. Nevertheless they were able to test different types of their oxygen, pH and CO2 optodes. The pH optodes were tested for surface and profiling measurements with spectrophotometric reference measurements. 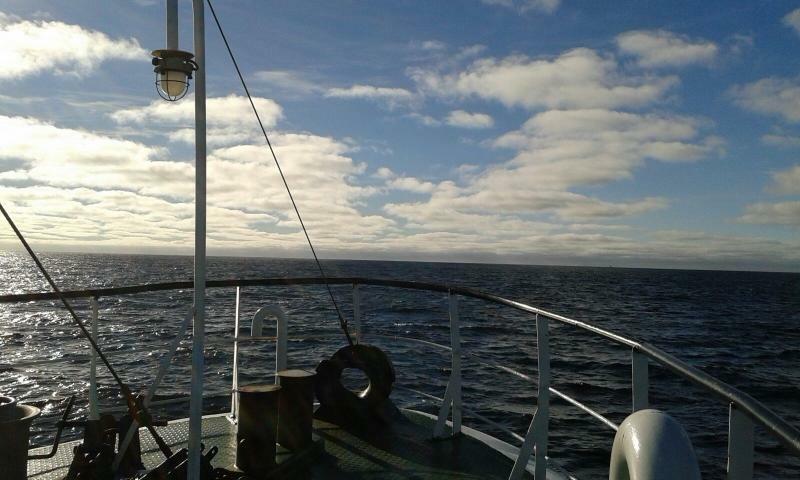 Due to the long response times of the developed CO2 optodes, they did stepwise profilings (Gotland Basin: 225 m, Gulf of Finland: 70 m). With a sufficient hold time stable pCO2 readings were obtained and a big increase in the CO2 concentration at a depth of around 40 m was detected. 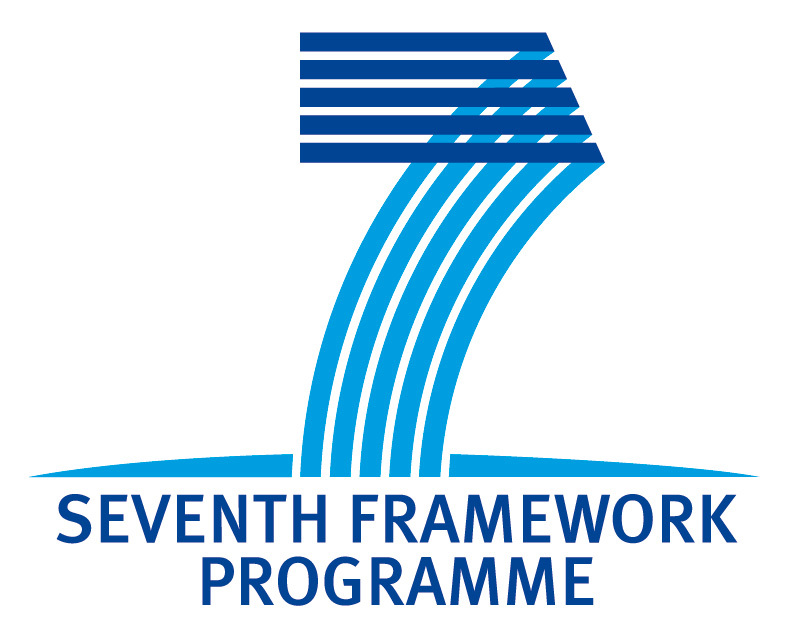 In addition to funding under SenseOCEAN for the optode development, the data has received funding from the European Union Seventh Framework Programme (FP7/2007-2013) EUROFLEETS 2 (grant agreement n° 312762), as well as the participation of Dr. Urmas Lips (MSI Tallinn).